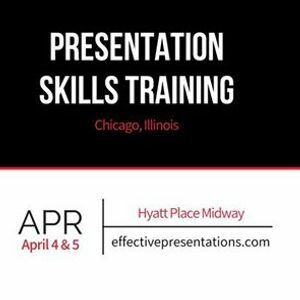 Without question, the best presentation skills workshop in Chicago comes from Effective Presentations, and we want you to be a part of it. 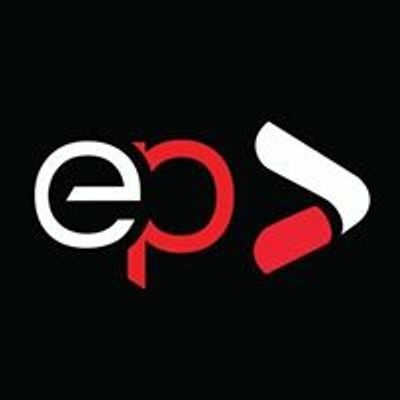 Effective Presentations delivers exciting, hands-on learning in a relaxed and energetic learning environment. Our greatest reward is your professional success, and you won’t believe just how much you can achieve when you learn to be a better, more polished presenter. Our class sizes are small, but our satisfaction rate is HUGE. That’s because we offer Chicago presentation skills training that gets results. 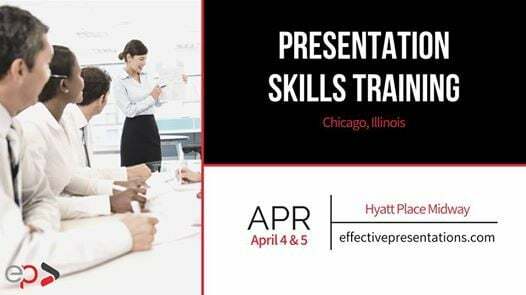 Contact us today to find out more about our next presentation skills training workshop in the Chicago area. The Office Trivia at Duffy's Superplay! Game of Thrones Trivia at Duffy's Superplay! Marvel Trivia at Duffy's PSL South!